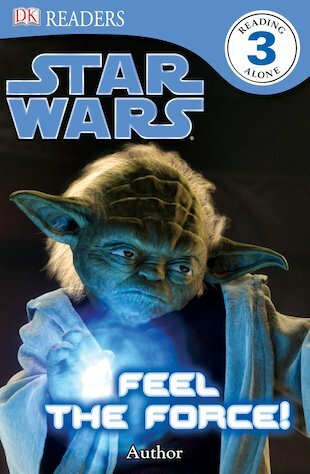 DK Readers: Star Wars: Feel the Force! While the Jedi use the light side of the Force to make the galaxy a better place, the Sith use its dark side to spread fear and hatred. Follow our Jedi heroes and their villainous rivals in a gripping book that teaches you all about the Force and what it can do! An out-of-this-world first reader from Level 3 of the popular DK Readers series, packed with stunning images from the Star Wars films! Ideal for children who are comfortable reading on their own, this book features more complex sentences, information boxes and a glossary.